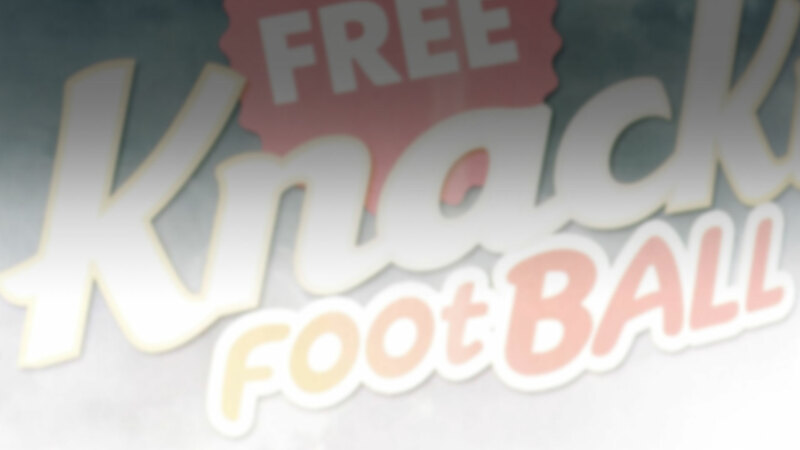 Develop an out-of-the-box activation with a possible digital outflow for the launch of Knacki Football Original (ltd edition) during the World Cup of 2014. The goal? Create online buzz around the product. The challenge? Do so with a limited budget. 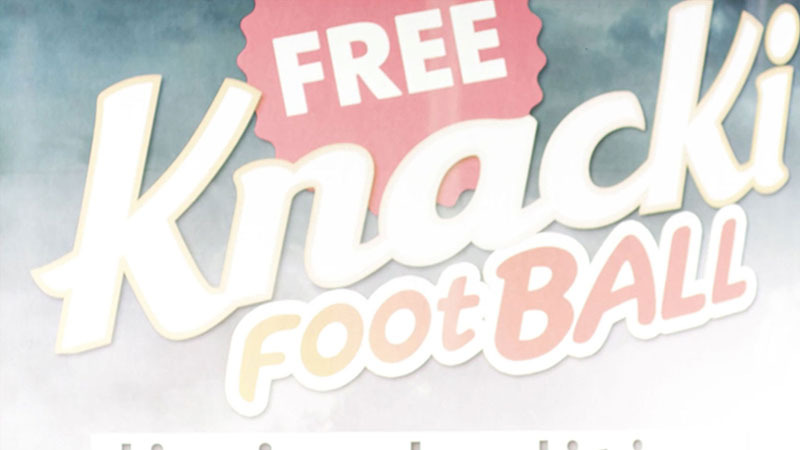 The tiny Knacki meatballs shaped like footballs inspired us and we came up with the idea of launching a game of mini football during the World Cup. This idea resulted in the world’s smallest football stadium in a vending machine in Antwerp Central Station. What did the world’s smallest football stadium have to offer? An unexpected surprise, a Belgian football legend and a lot of astonished commuters. Whoever pushed the button for a free sample was invited into the vending machine for a game against Belgian football legend Leo van der Elst with a ball the size of a Knacki. It showed that a modest vending machine can have great impact. Just like a small Knacki delivers great taste. The YouTube video of the activation reached more than 145.000 views and many renowned blogs all over the world picked up this out-of-the-box campaign.